Promote a healthier, happier pet by feeding them organic, all natural, whole foods from BJ's Raw Pet Food. 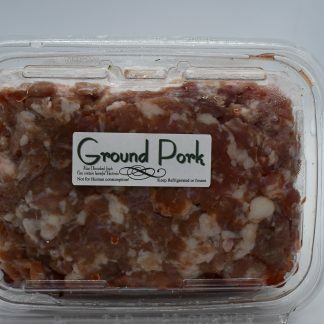 We give you a great selection of ingredients to choose from including chicken, beef, turkey, duck, goat, and much more. 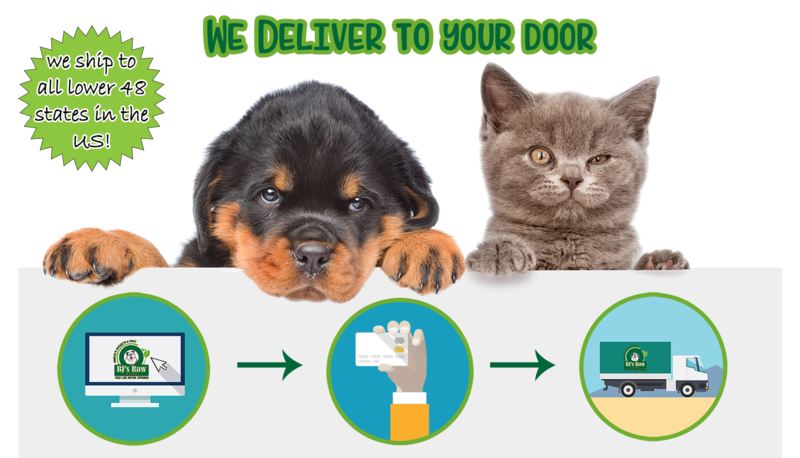 Your pets deserve the best. Give it to them. Now you can create your own custom blend! 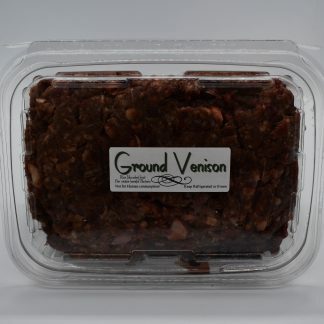 Raw food, exactly as you want for your pet! 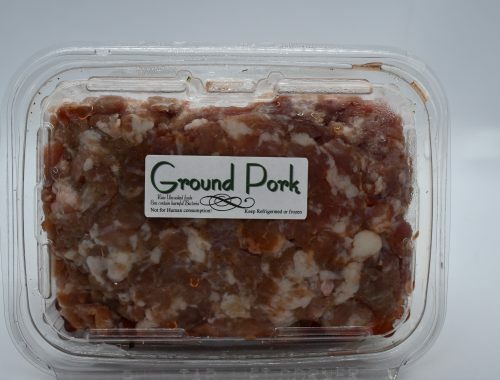 Choose from our basic or premium blend mixes that include beef, chicken, pork, tripe, liver, and lung for a delicious variety and balanced diet! 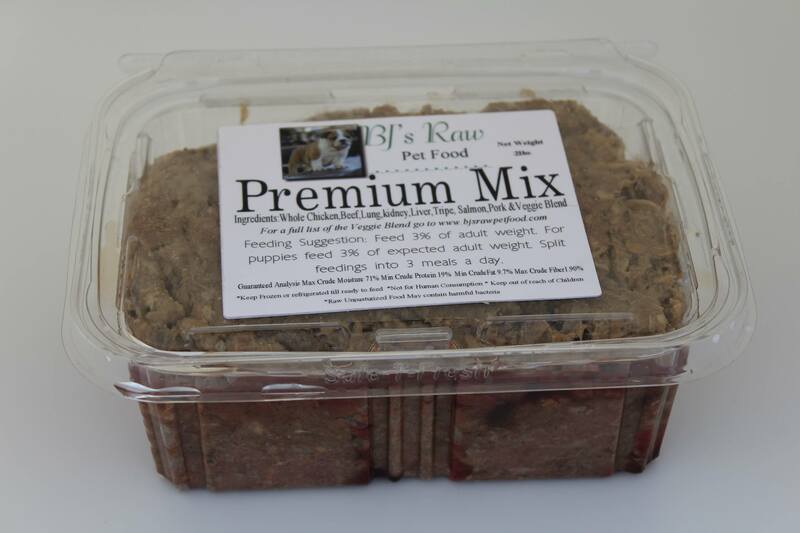 Or create a blend of your own with our custom mixes, built to satisfy even the pickiest of pets. 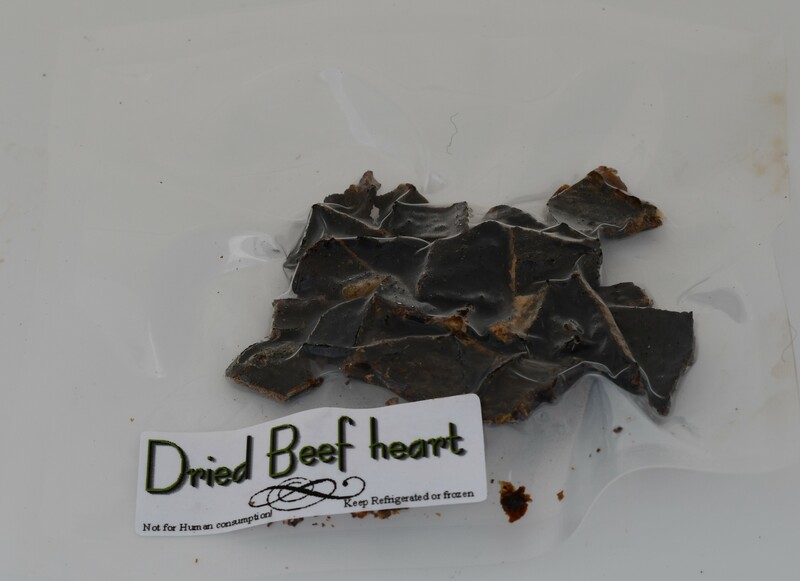 Delicious dried beef and chicken treats with no additives, preservatives, or fillers. The perfect reward for training and for good behavior. 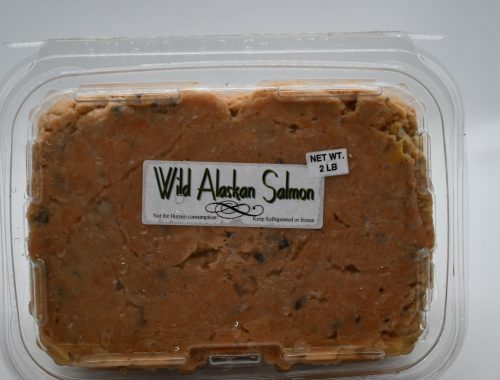 frozen, and delivered fresh to your doorstep. Protect your pet without the dangers of harsh chemicals. 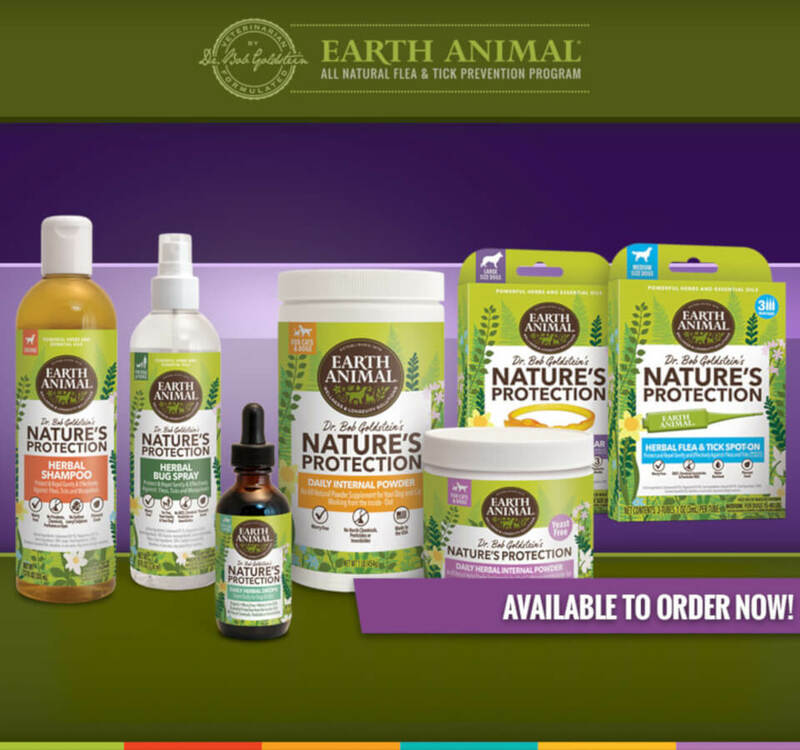 Find all natural solutions for daily care, treatments, and flea & tick prevention from Earth Animal. Right here at BJ's Raw Pet Food. 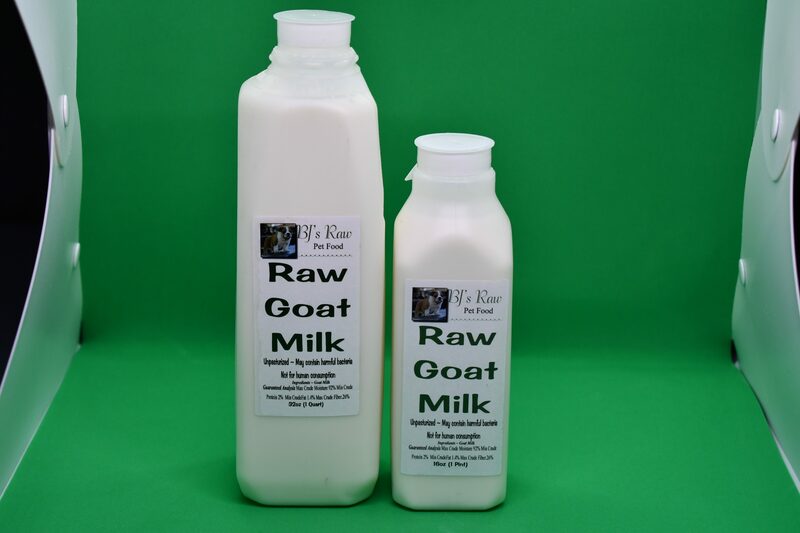 Grass Fed Farm Fresh Raw Goat’s milk is a great addition to your Raw Dog Food. Filled with Nutrients and Dogs Love it! It is also great for young puppies. 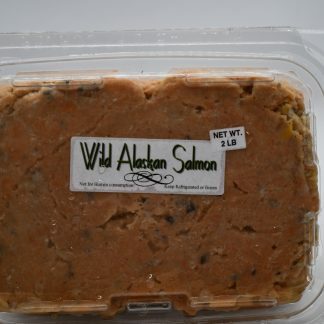 Long before kibble, cats & dogs feasted on table scraps and wild game. 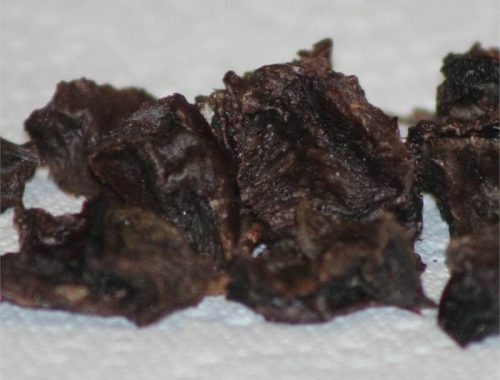 Nowadays pets have a diet of primarily dry kibble and canned food— resulting in severe health issues. 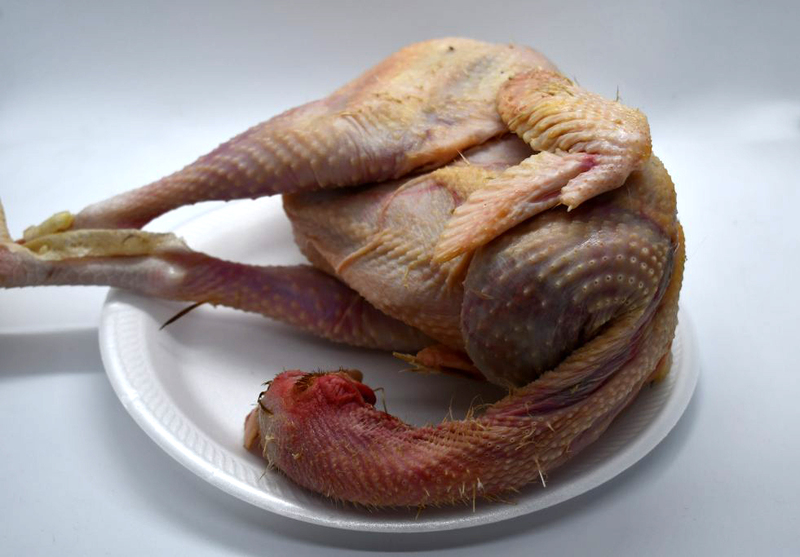 Worms & parasites are taking a toll on our pets, as they simply don't have the immunity to fight off such issues. 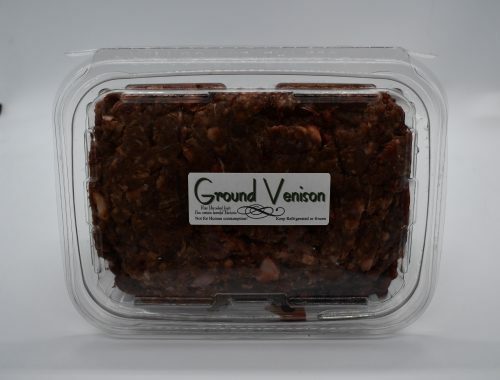 Give your pet the nutrition they need; a balanced diet of fresh raw meat & vegetables. 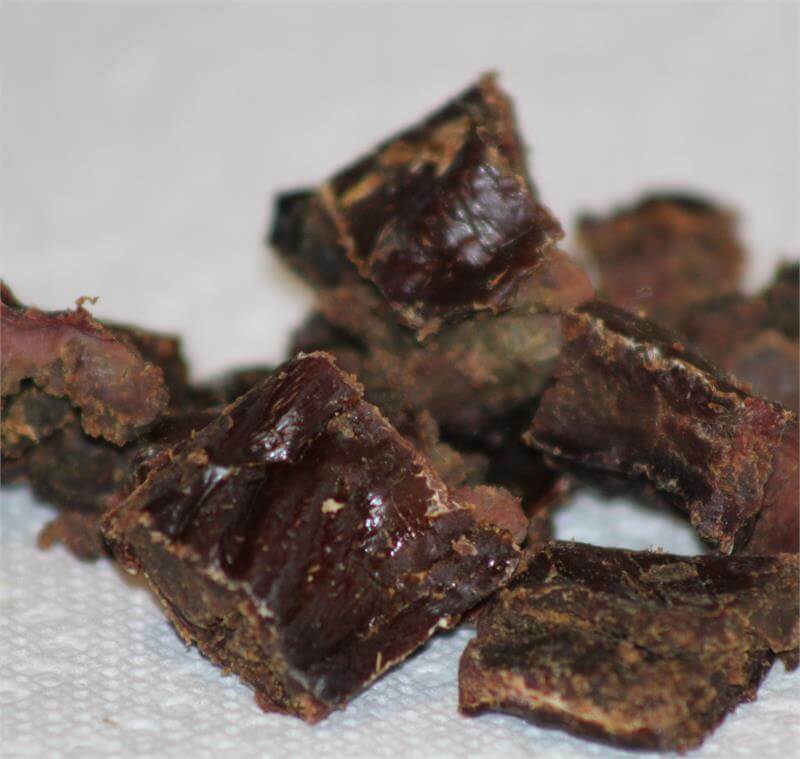 BJ's Raw Pet Food offers a blend of fresh raw meats and vegetables that has been tweaked through numerous trial and error, in attempt to find the right mix suitable for most dogs. We all want what's best for our pets, and it's time you give your pet the diet it deserve. 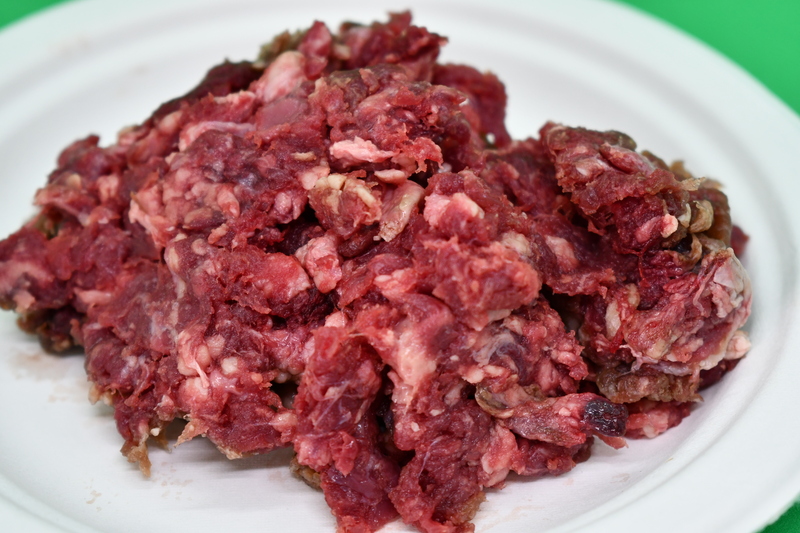 Not sure if raw food is right for your pet? 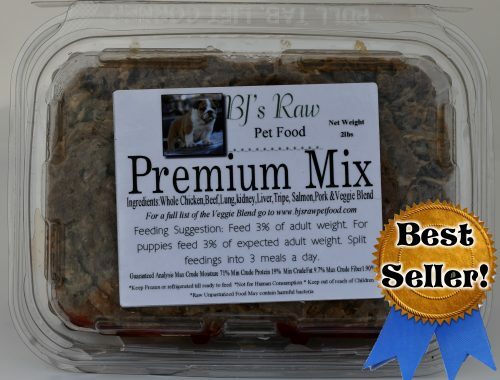 Since 2012 we have fed over 100 dogs and raised more then 40 litters of puppies on BJ's Raw Pet Food's Premium Mix. 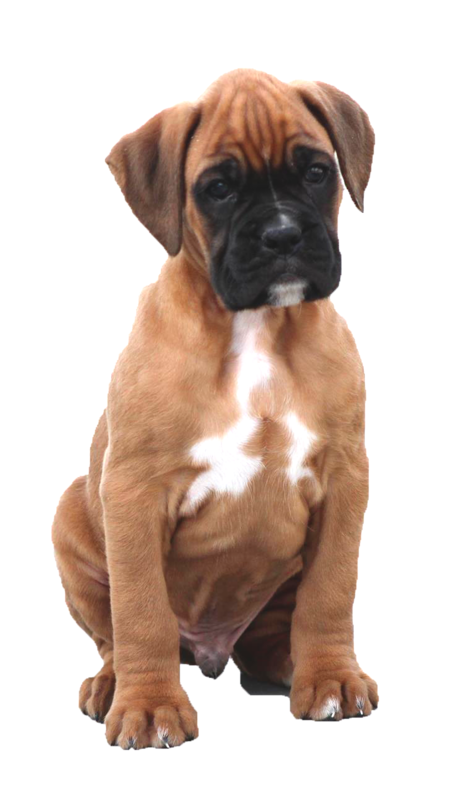 We are very happy with how dogs love the food and how well puppies thrive on it. We welcome any questions or concerns you may have!